We have been back in Corvallis for 30 years now. All but 6 of the past 40 years have been spent in Corvallis. David is retired from OSU but still works full-time for a small start-up company. Our daughter Catherine is a junior at Cal Poly San Luis Obispo and wants to be an elementary school teacher. The week of this reunion marks the end of my 28-year research career in selenium (a trace mineral) nutrition and biochemistry at OSU. It’s been a very interesting and rewarding field that has allowed me to travel to New Zealand and China, two fascinating areas of the world that, like the Pacific Northwest, are very low in selenium. In addition, I have been “lab mom” to well over 50 graduate, undergraduate and high school students. Now our lab is closing and I am losing my comfort zone. However, I look forward with anticipation and (not a little anxiety!) to the possibility of new adventures with another group at OSU that studies antioxidants and the aging process. In our spare time we like to travel, go rockhounding, read and spend time with pets, friends and family. We are now part of the “older generation” as all of our parents have passed away. It makes us treasure the time we have with family and friends who are still with us. I also enjoy volunteering in the SMART one-on-one elementary reading program and Chefs in the Classroom, a hands-on cooking program supported by the local natural foods coop. I’m a “bionic” woman, having had two hip replacements, (and trying to delay as long as possible a third), all on the same side. I am hopeful that “third time’s the charm”, rather than “three strikes and you’re out”! It has been such fun helping to plan this reunion! I love hearing from everybody, and have especially enjoyed collecting your “about me” entries. Our classmates have had, and continue to have, very interesting and rewarding lives, though many, including mine, are very different from the ones we thought that we would be leading when we were seniors at CHS. At the next reunion, we will have many more retirement adventures to share…! Judy Hennings Butler has a birthday today. 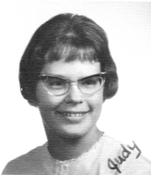 Judy Hennings Butler has left an In Memory comment for Joyce Vanderburg Commons. A donation in Joyce's name will be sent from the CHS Class of 65 Memorial Fund. Judy Hennings Butler added a comment on Profile. New comment added. 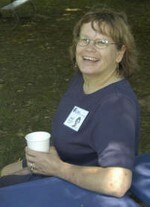 Judy Hennings Butler added a comment on Susan de Meules' Profile. Judy Hennings Butler has left an In Memory comment for Profile. 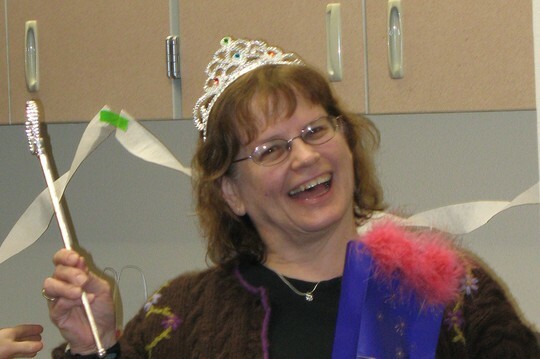 Judy Hennings Butler added a comment on Profile. Judy Hennings Butler posted a message. Thanks so much for your openness and sharing, Rose. You can never tell, but your comments may make such a big difference in so many people's lives. Can't wait to see you and all our other young-at-heart classmates in just a few days! Wonderful portraits from around the world! Thanks for sharing.